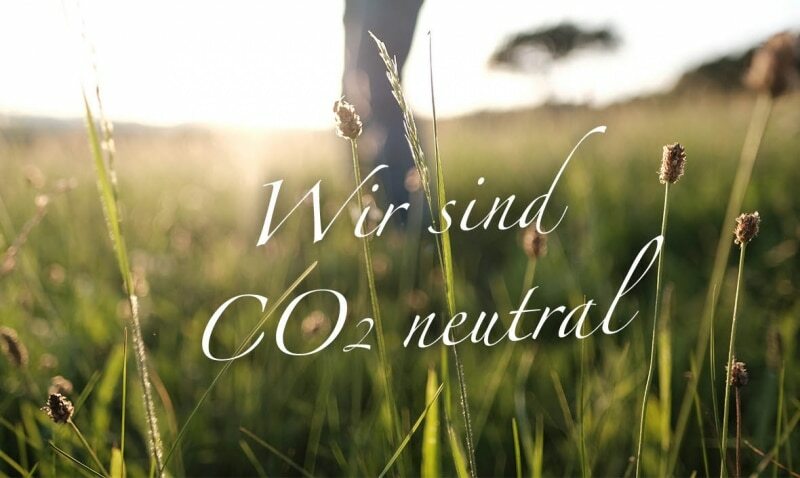 The world´s first whiskey distillery to produce Co2 neutral. Peter Affenzeller is not only an entrepreneur but he is also committed to the environment. Our exclusive solar photovoltaic system which is powered with renewable energy, and a range of energy efficiency and climate protection measures, reduces greenhouse gas emissions from the distillery as much as possible. The distillery measure the carbon footprint of the company by examining its CO2 efficiency, such as employee commuting & travel information, as well as the consumption of glass, paper and cardboard. This measured CO2 value is compensated through climate protection projects and raw materials are being returned slightly to the environment. The fundamental idea behind Co2 offsetting is to prevent or improve the emission of a certain amount of greenhouse gas emissions that cannot be avoided in anywhere in the world. The whisky distillery thus achieves its CO2 Neutrality through high energy efficiency, renewable energy and climate protection projects.It is the first outstanding distillery worldwide to produce CO2-free.